New front and rear end, Bi-Xenon main headlights, three-dimensionally shaped taillights, underbody panelling with finned rear diffuser, front spoiler and rear wing for aerodynamic downforce. 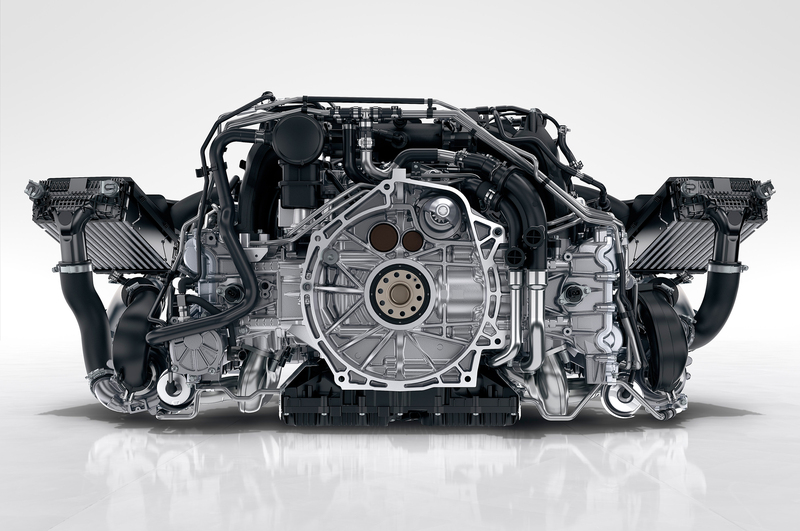 4.0-litre six-cylinder horizontally opposed and naturally aspirated engine derived from the 911 Cup offering 368 kW (500 hp), 460 Nm and a high-revving concept. Unadulterated engine sound of a pure-bred high-performance naturally aspirated unit. This engine makes the car reach speeds up to 300 kmh with over 500 hoarse power. 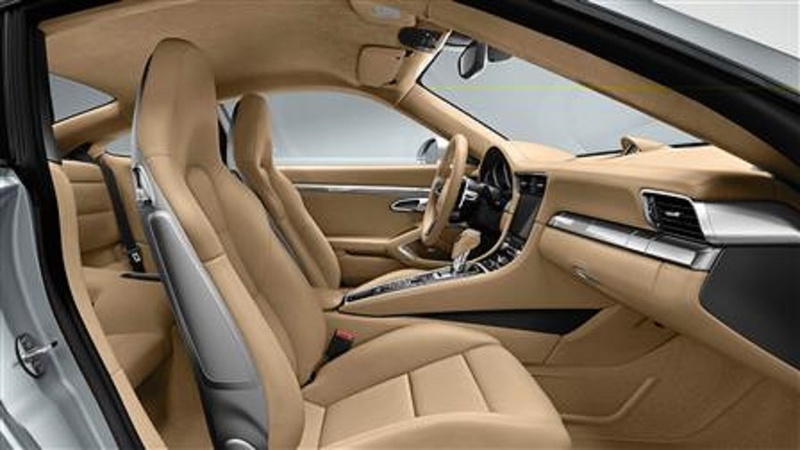 The Porsche 911 (pronounced Nine Eleven or German: Neunelfer) is a two-door, 2+2 high performance and one of the most powerful sports cars made since 1963 by Porsche AG of Stuttgart, Germany. It has a rear-mounted six cylinder boxer engine and all round independent suspension.